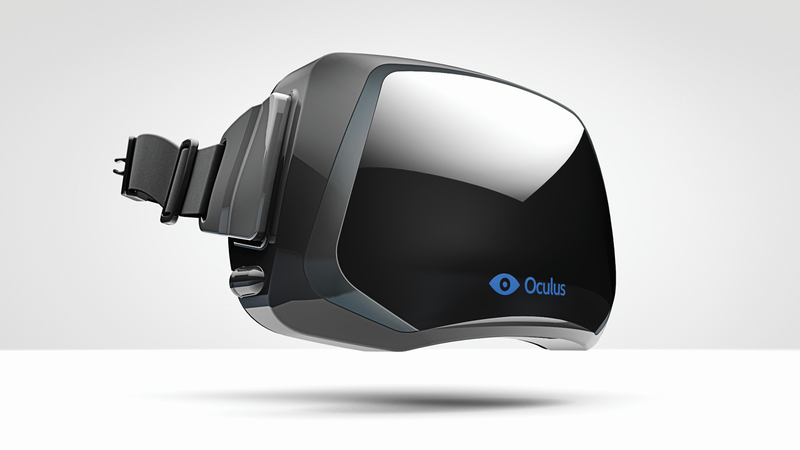 Facebook has today continued its technological spending spree, shelling out over $2 billion for virtual reality start-up Oculus VR. Alongside the maturation of augmented reality, virtual reality is fast becoming the next big technology. While the communications benefits of the former are clear to see (particularly for attention-grabbing PR stunts), virtual reality is still finding its feet and has had very few practical applications as yet. However, with Sony committing to developing the technology for the PS4 at a time when in-game promotions are becoming commonplace, and with Facebook’s sudden interest and financial backing, it surely won’t be long until this is reality. Facebook has been rapidly adding it its portfolio of technologies, spending $19 billion on Whats App last month alone. However, the social media giant is not alone, as Google has made a number of high-profile acquisitions in recent months including smart thermostat company Nest and robot manufacturer Boston Dynamics. Reblogged this on Deemrose Data Cabling.